← Despots, Dictators, Degenerates and Delinquents – What Delicacies Do they Devour ? Music – “Baking” from Baking by Poppet Stars featuring Caitlin Smith. Released: 2014. Readers may recall my posting of March 8th, 2014, with a recipe for “Micro-Rise” bread in 60 minutes. The recipe was from “Bread in Half the Time” by Linda West Eckhardt and Diana Collingwood Butts, published in 1991. The recipes are designed for use with a food processor and a microwave oven, however, there are recipes for the bread machine as well. 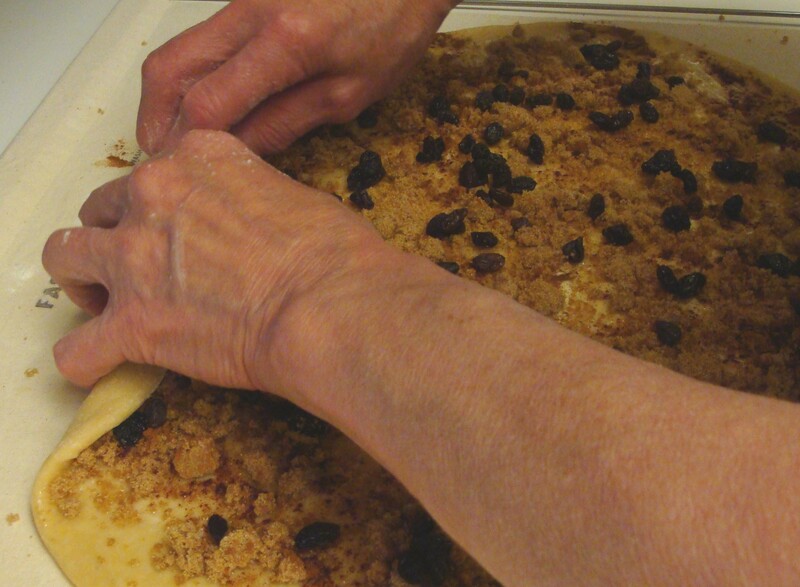 The food processor does the “hand” work in just a couple of minutes. 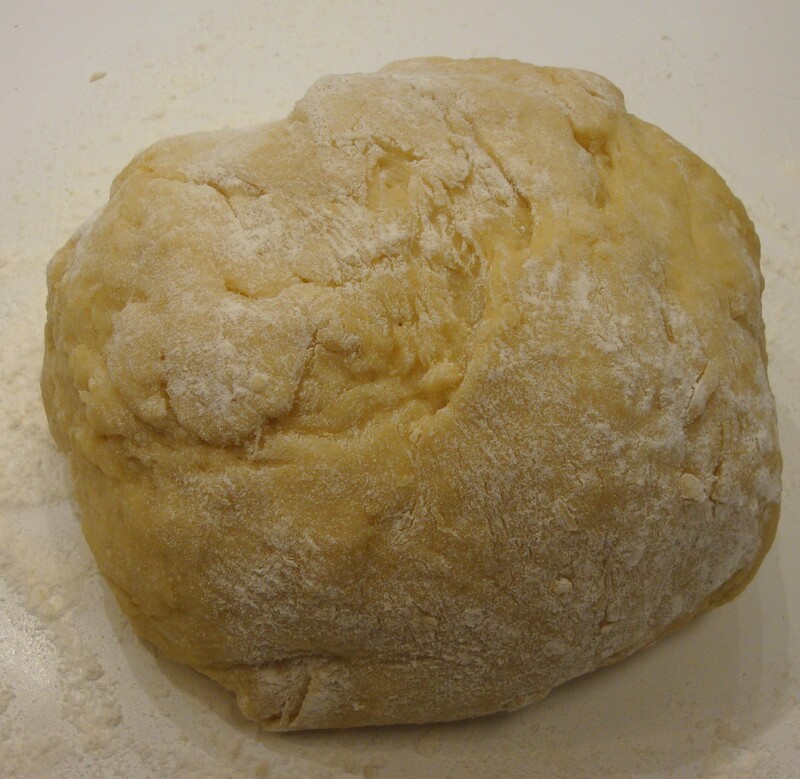 According to the authors, “Machine kneading improves the cell structure of yeast dough and makes a stronger dough for you to work with. Microwave raising takes some of the guesswork out of the fermentation process”. 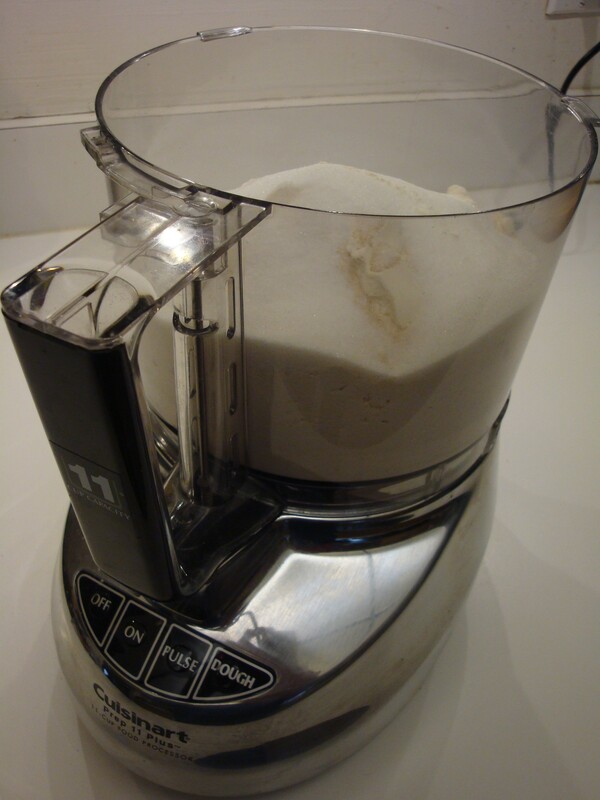 Combine the flour, salt, yeast and sugar in a food processor bowl fitted with the steel blade, on “dough”. Pulse to mix the dry ingredients. 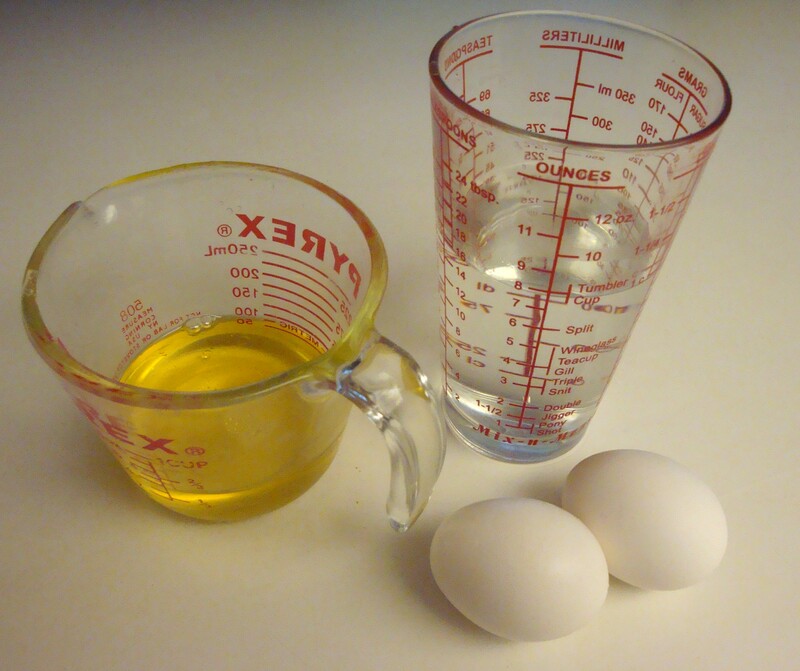 Combine (in a glass measure), the water, eggs and oil and whisk together with a fork. 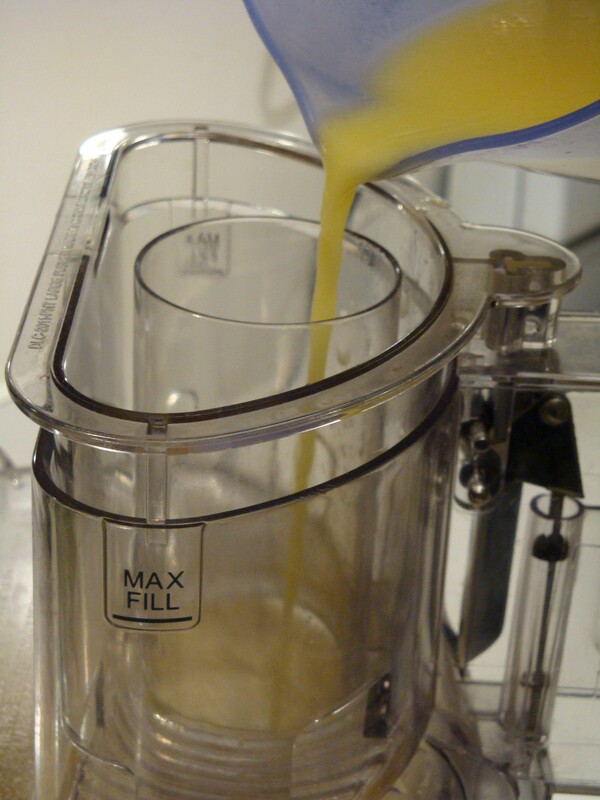 With the food processor running, slowly add the liquids to the dry mixture, holding back a bit of the liquid to see if the dough forms a ball. Add the last portion of the liquid only if needed. 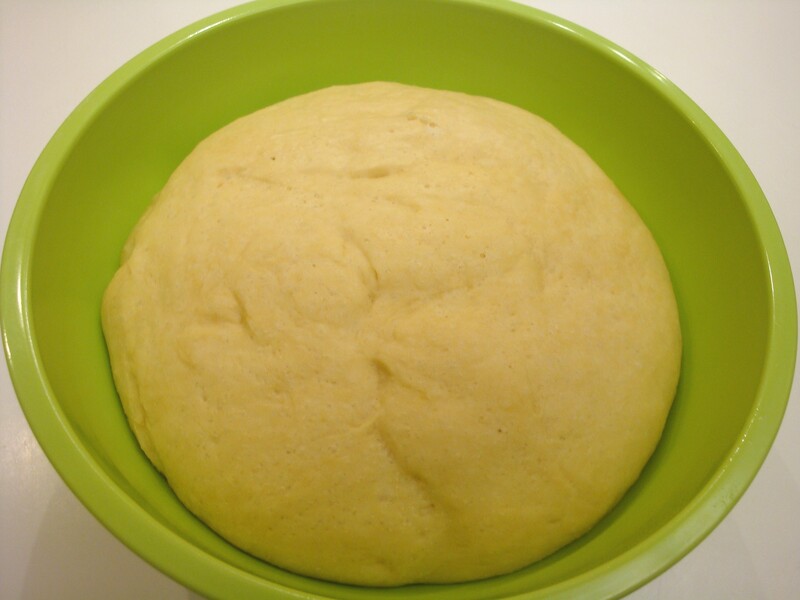 When the dough leaves the side and forms a ball, knead with the machine running for 60 seconds, adding more flour if necessary to make a soft, nonsticky dough. 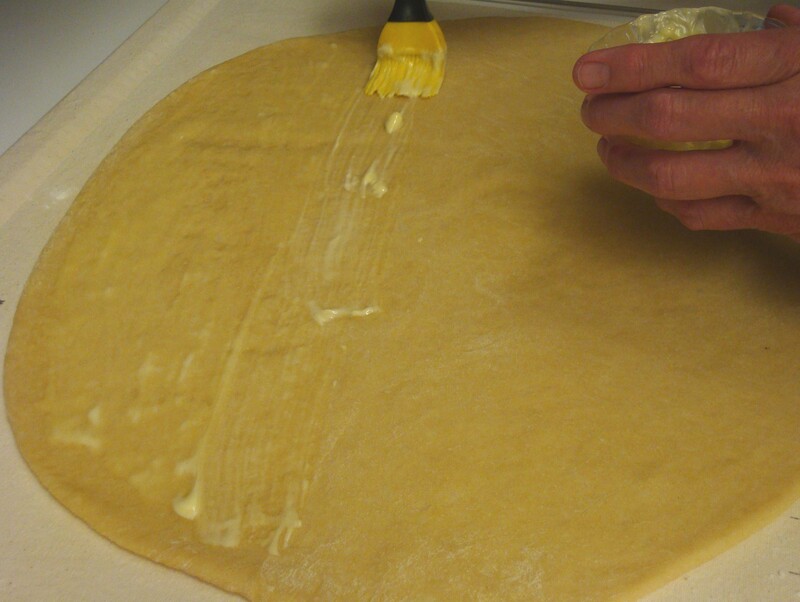 Remove the dough and knead by hand a few seconds. Now, here is where I part company with the authors. They suggest replacing the dough back into the food processor bowl, but I find this awkward and instead place it in a microwave safe bowl. 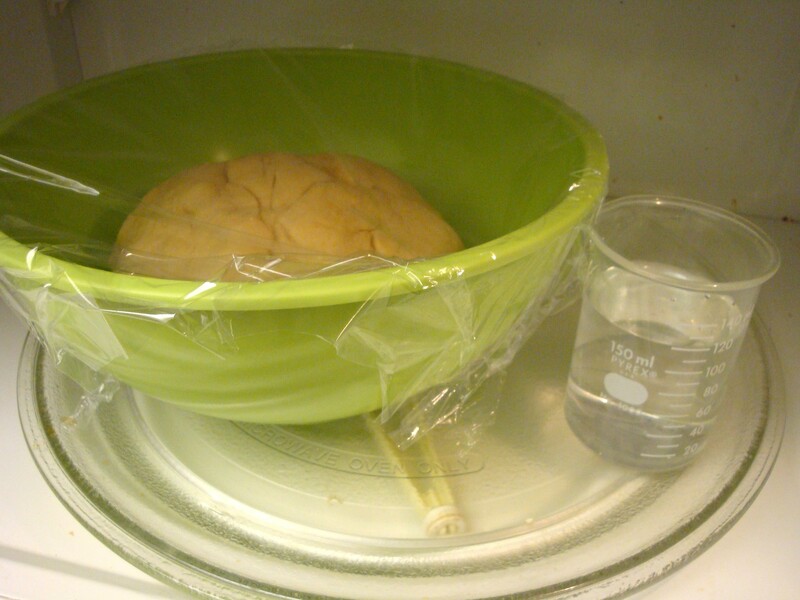 Cover loosely with microwave safe plastic wrap and place in the microwave beside an 8 ounce glass of water. As I indicated in my “Micro-Rise Bread”, in my 1000 watt microwave, I use a power setting of “10” to achieve the results I like. For the first “micro-rise”, heat for 3 minutes and rest for 6 minutes. 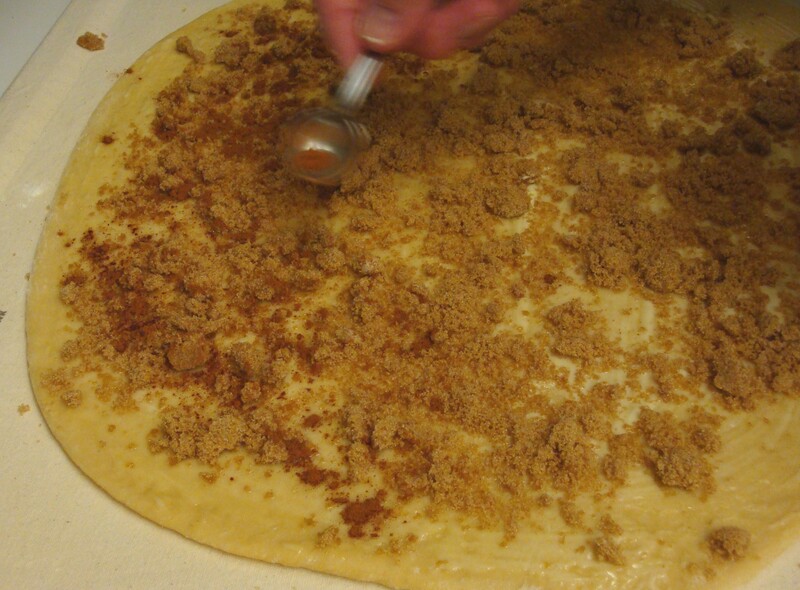 Repeat this twice more, or until the dough has doubled in bulk. Depending on the strength of your microwave, you may have to add or deduct a cycle. You’ll know by watching the volume of the dough. 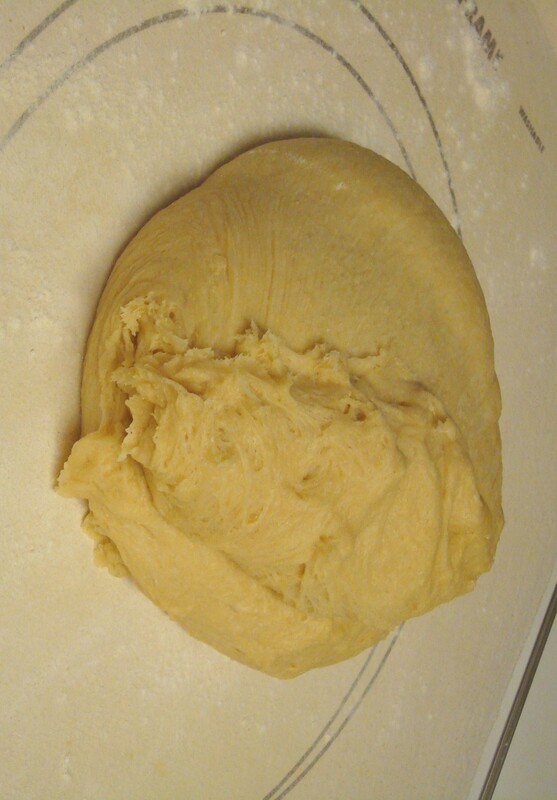 After the micro-rise cycles, remove the dough, punch down, knead for a few seconds and let rest for another 10 minutes. 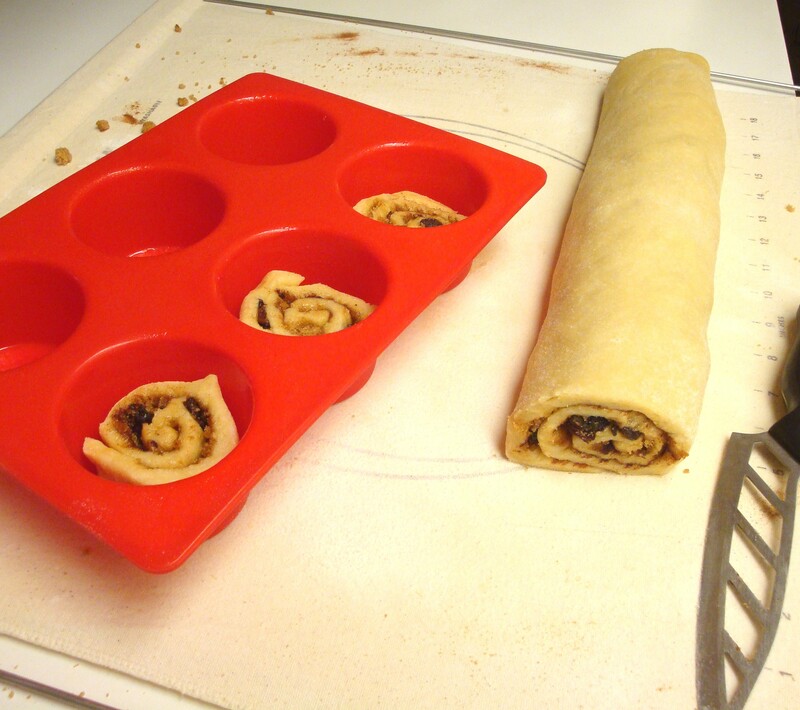 In the meantime, grease muffin pans for 12 rolls (anything microwave safe will do – I just purchased some silicone pans, a cut above the old ones I had, which were limp and useless). 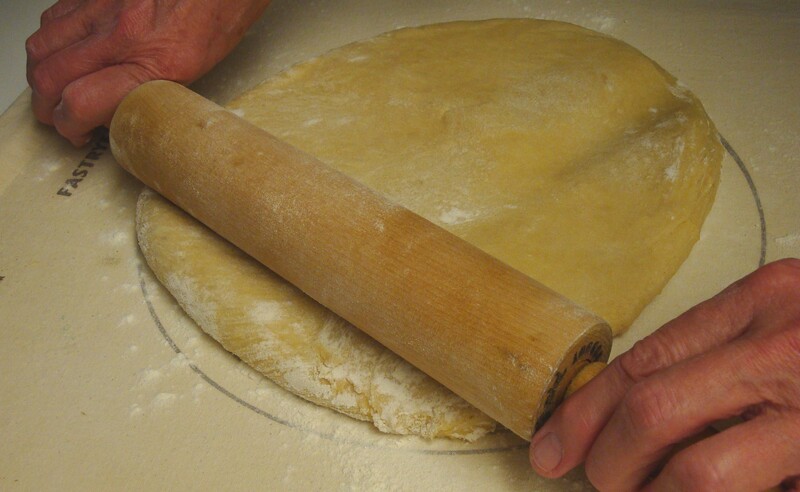 After the dough has rested for 10 minutes, it’s time to roll out the dough. The idea is a ¼” thick rectangle, but my rectangles never look rectangular, more oval shape. Maybe that’s why I always failed math and geometry in school! After rolling out the dough, spread with a generous helping of softened butter or margarine and now you can embellish in any way you like. 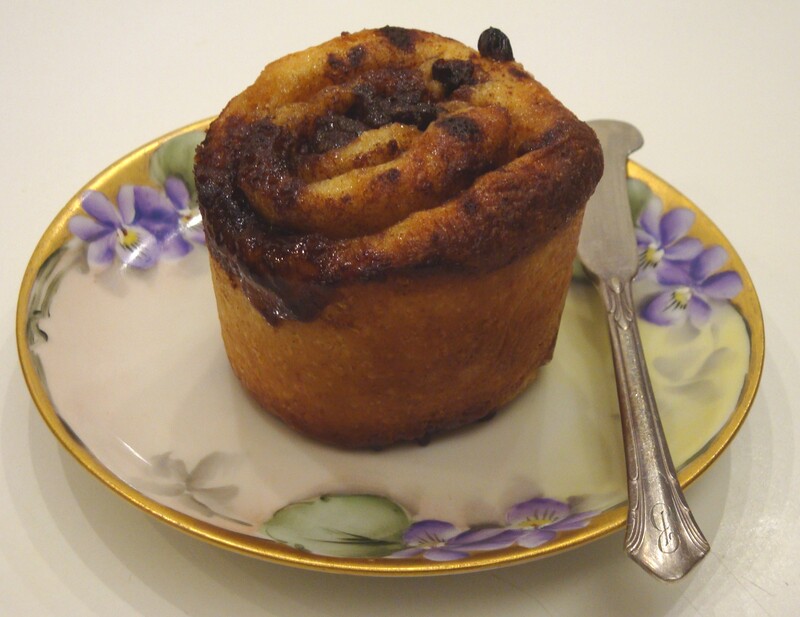 Following part of the authors’ suggestions, I sprinkled a layer of brown sugar and cinnamon, then strew raisins on top. 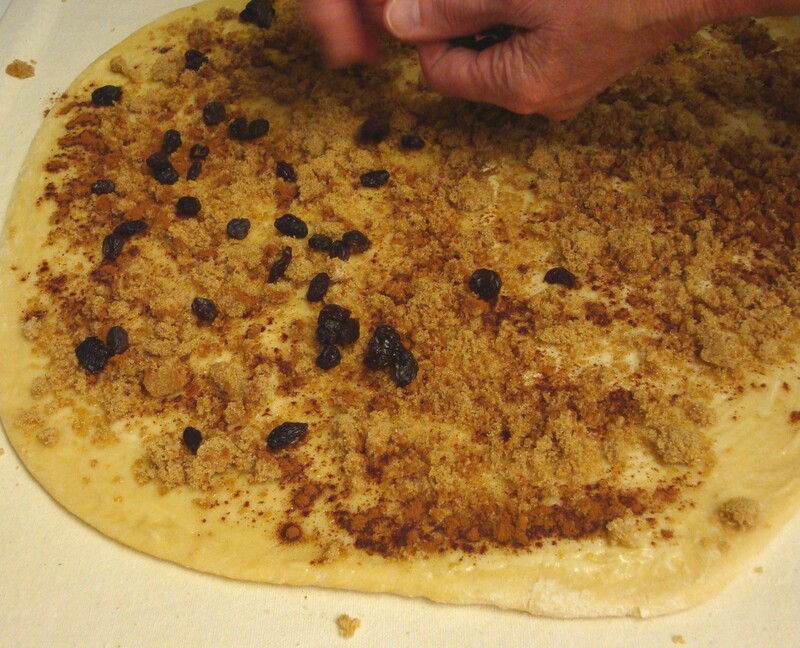 Add whatever other fillings you would like – raisins, chopped nuts, etc. Gently roll (long side) towards you, jelly roll fashion. Now, slice about 1” thick slices and place in the bottom of the prepared muffin pans. At this point, the authors say to let rest in the pans until doubled in bulk, but when they didn’t seem to be doing very much after a few minutes, I elected to give the pans with the slices a couple of additional micro-rises (3 minutes at power 10, 6 minutes rest, and repeated). That seemed to help and they were ready to go. You can also brush a bit more butter and sprinkle a little more brown sugar on top, which I did. The authors suggest an oven temperature of 375 degrees, but in my convection oven, I usually reduce that to 350 as the inside cooks at about the same rate as the top does, and it prevents too much browning. The suggested time is 25 minutes, but after about 15 minutes in my convection oven, I pulled them out as they were just about the right colour and appeared to be done. While they didn’t rise as much as I thought they would, they were very tasty, but not cloyingly sweet. The dough was firm, but not dry, and all in all, I was happy with the results. Although prep time, rising time, etc. will vary from kitchen to kitchen, I estimate that from start to finish, it was about 85 minutes from plain flour to finish, however, I added an extra 2 micro-rise cycles, so if not needed, the time would be less than 85 minutes. 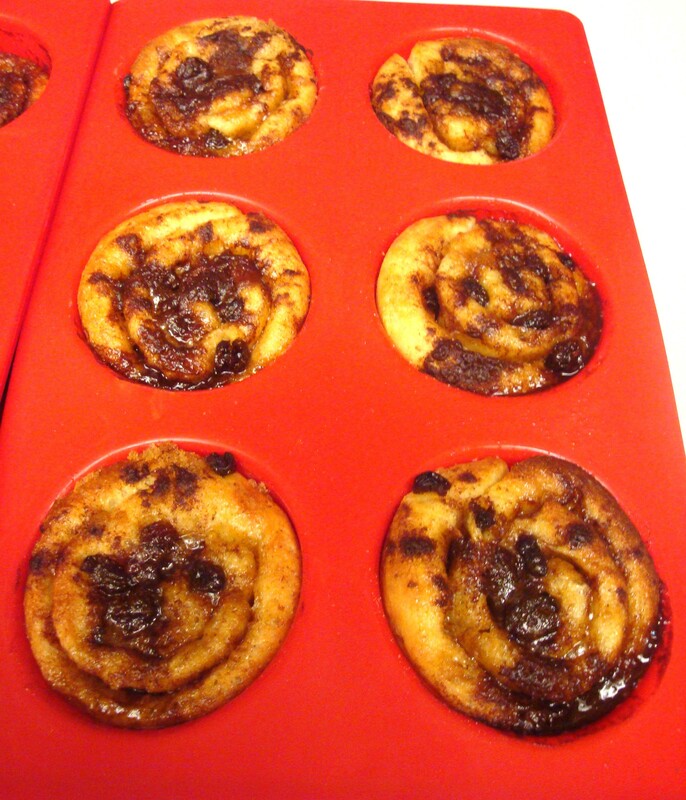 Although the dough was denser than the traditional “fluffy” cinnamon rolls, it was moist and pleasant enough. Certainly, the “Micro-Rise” recipes are worth experimenting with and they do speed up the rising process without compromising the quality of the finished product. I’m still experimenting, but will be trying something else in the future. 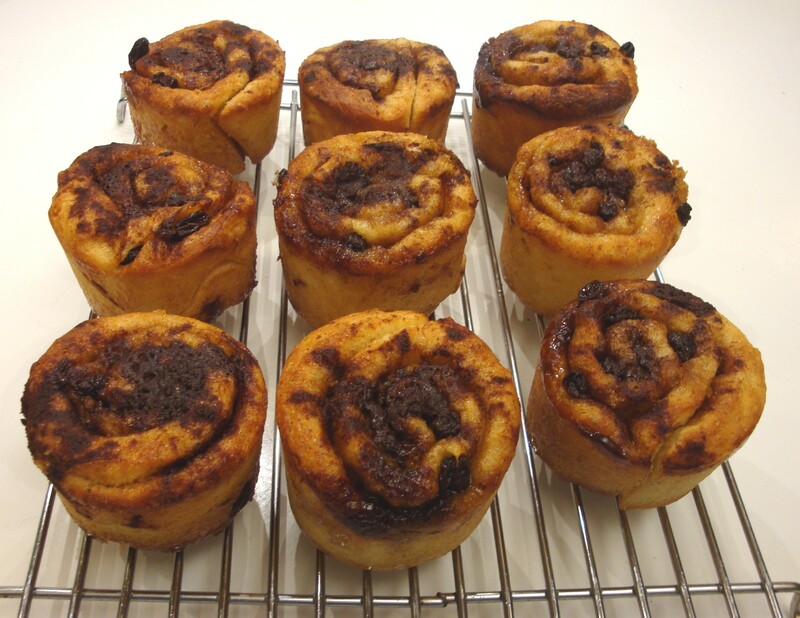 This entry was posted in Cookbooks, Cooking, Cooking Technology, Eating, Recipes, Uncategorized and tagged Baking, Bread in Half the Time, Cinnamon Rolls, cookbooks, Cooking, Diana C. Butts, Food Processor, Linda Eckhardt, Micro-Rise, Microwave oven, Sue Jimenez. Bookmark the permalink.